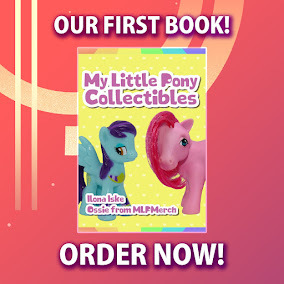 Here on this page you'll find an overview of all My Little Pony Paperback Issue νm; 7 Comic Covers, with a total of 1 release. You can click on the Paperback Issue νm; 7 Comic Covers images to zoom in or click on any of the links under the images to see more releases of that type. 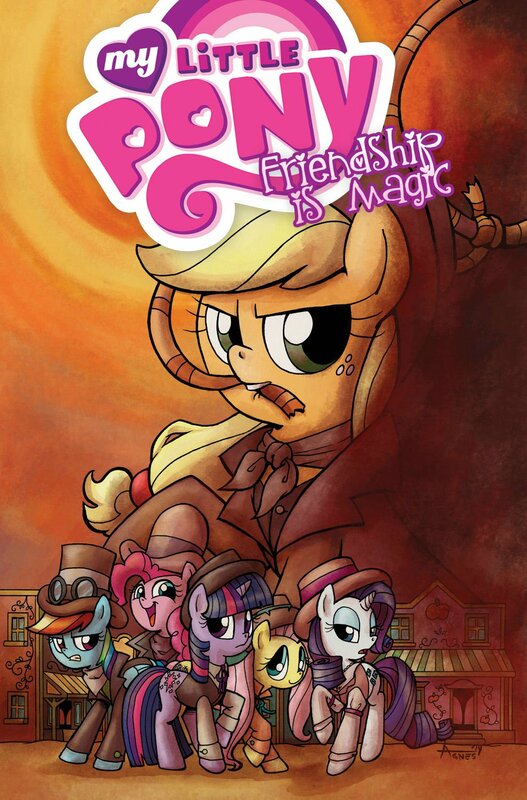 Summary: A new plot of land has been bequeathed to the Apple family and they, along with the rest of our favorite ponies, go to investigate the land's worth. Unfortunately, the land has been taken over by Cattle Rustlers who think there's treasure hidden somewhere on it, in "The Good, the Bad, and the Pony." Then, Timberwolves invade Ponyville, but they're just the start of the troubles for our ponies as many more mystical creatures emerge from Everfree Forest in "The Root of the Problem." Collects issues #25-28.